We work to advocate for, empower, and enable communities to take development into their own hands. Nkwa Foundation is a non-profit organization that focuses on sustainable community development, health promotion, and rural education support in Cape Coast, Ghana. Recognizing the importance of global collaboration and education, we also provide academic internships to inspire and educate students to create change on a global scale. Find out about our foundation, mission, and the passionate staff behind our projects. 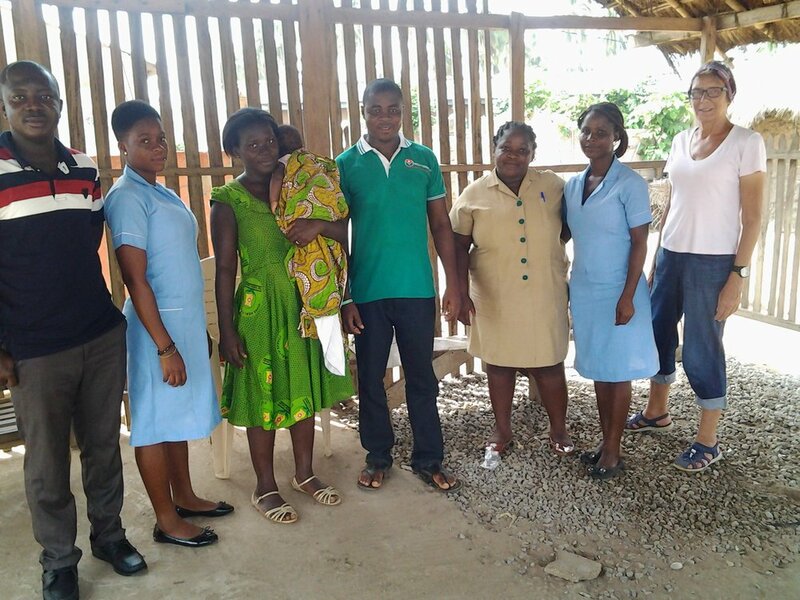 Learn about our methods, and the community development projects we are undertaking in Ghana. Ready to take the next step? You can become a contributor to our cause by participating as an intern.